An internet troll is someone who posts malign comments online. The intention is to insult or ridicule a group or individual. The etymology is complex - there are trails to an old French hunting term troller and a norse one describing a mythological monster. Why did troll catch-on online? The Internet use of troll probably derives from a slang term used by US naval pilots in the 1970s - see here. So trolls just insult people for fun? Trolling can simply consist of crude abuse but some self-confessed trolls pride themselves on their cunning attacks on their victims. One strategy is to join a group under false pretences and then goad genuine members of the group with ridiculous, provocative or abusive comments. Are they just an unpleasant nuisance? 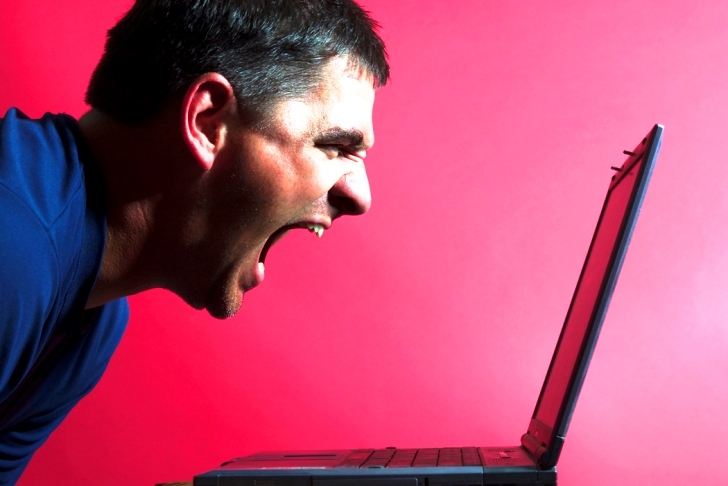 Trolling - posting inflammatory comments on web sites is on the rise. Recent victims include a schoolgirl who committed suicide; a reporter attacked in Egypt; and a pregnant celebrity. The best way to nullify trolls are just to ignore them. Responding them will only feed their malicious intent. Our forums, internet business entrepreneur has a low tolerance to trolling as we IP ban them. While I was looking for smart tuition reviews, I’ve also encountered some trolls. At first, I was tempted to answer him back, but I realized it will not do any good to me. That’s why I just ignored him and pretend that I didn’t read his post.